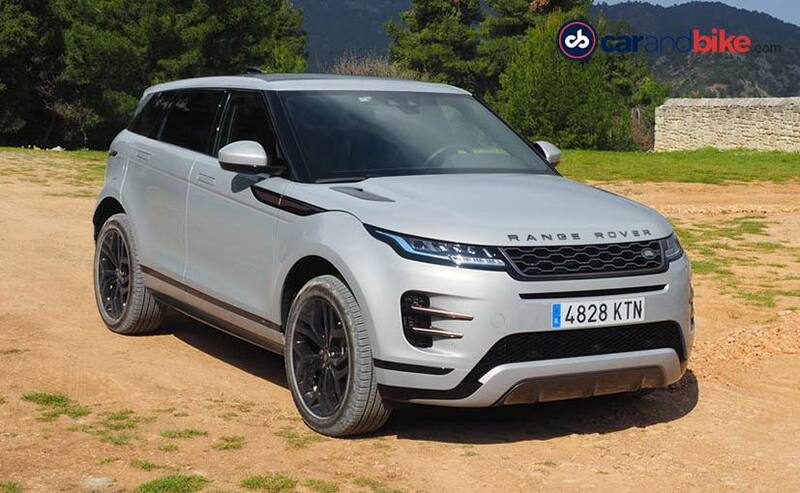 The all-new 2019 second generation Range Rover Evoque from Land Rover, is a car with no compromises or tricks. It stays true to its predecessor, and improves on it subtly. It will be arriving in India by the end of the year. We have the first drive report from the global press drive in Greece. That the Range Rover Evoque was a massive hit for Land Rover is a well-known fact. Nearly 800,000 cars sold in 8 years are bloody good numbers. 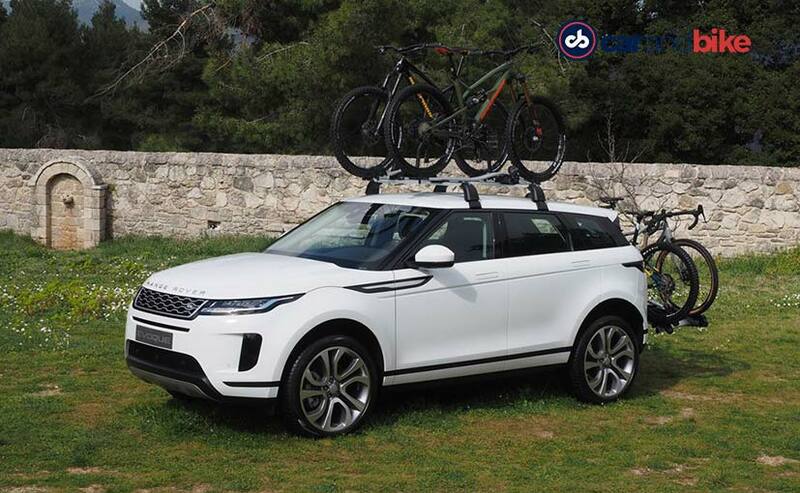 The first Evoque has been a huge success for a brand - that until it came along - was largely known for off-roaders that had little to do with trend, fashion or urban mobility. 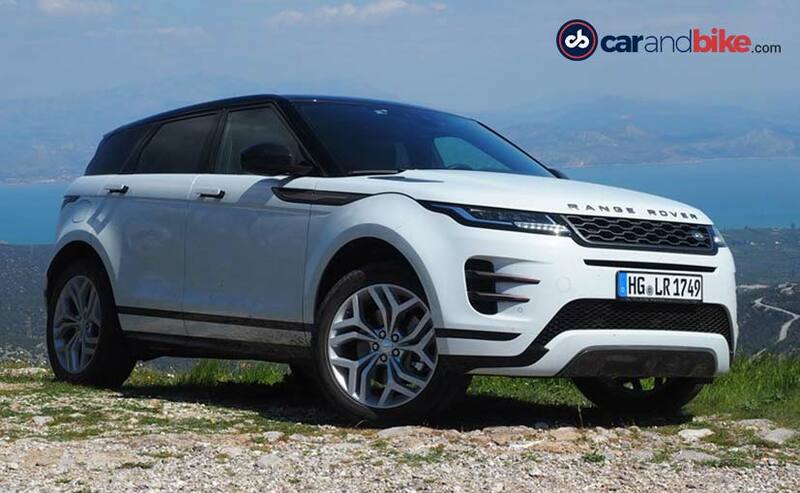 The Evoque ushered in a new sense of all of that, and now it is time to say hello Evoque again. We are in Greece, for almost 600 kilometres of challenging and diverse test drives, showcasing the new Evoque. Given the huge volumes the last Evoque generated, JLR would need this one to fire too. Especially given the company's $4.4 bn loss posted in the last quarter 2018. Okay let's get to know the new Evoque. First - the design. This is a real Evoque with all the recognisable design features of the first model and yet is still is a completely new car. The lines are clean, and while the car is muscular it is also rather elegant. 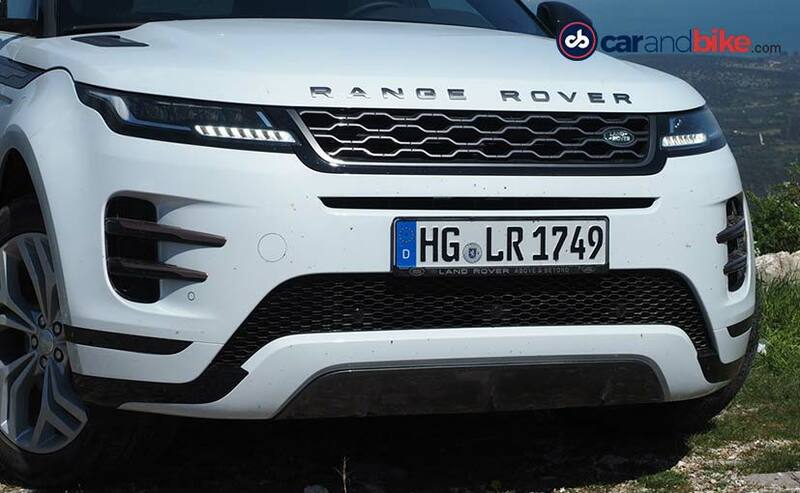 The LED headlights are slimmer than before and have the Velar-like signature. The rear lights conclude a high shoulder line under the coupe-like sloping roof. The brand's chief designer Gerry McGovern is very proud of the new car. So proud in fact, that he thought it was wise to point out the competitors that took a completely different approach - with 15 and more lines - like the Lexus RX. For some inexplicable reason the Toyota Prius also played an important role in his presentation! Getting back to Evoque, there is still much more to say. Not only the silhouette, but also the actual dimensions are more or less the same as the outgoing car's. The new Evoque grew in length by only one millimetre (4370 mm). But even so, there is much more room for passengers and luggage. The car's wheelbase has grown you see - by 20 mm and that goes directly to knee and leg room for the rear passengers - good news for India, yes. The 591 litres of boot space is an extra ten per cent over the previous Evoque. Cargo space can be expanded to 1383 litres when the second row seats are folded down. The cabin follows the clean lines of the exterior and brings passengers a real premium experience. Good materials all over the cabin, clean lines of the instrumental panel, make the cabin standout. The big 10.2 inch screen in the central console has excellent resolution, and can be angled to get the right view to cut any glare. The InControl infotainment system still misses out on some obvious intuitive features and expected connectivity options. The instrument panel is digital too, that goes also for the rear view mirror that shows you a high definition view of the reverse camera. The higher spec variants also get that second touchscreen below the aforementioned one like in the I-Pace or Velar. 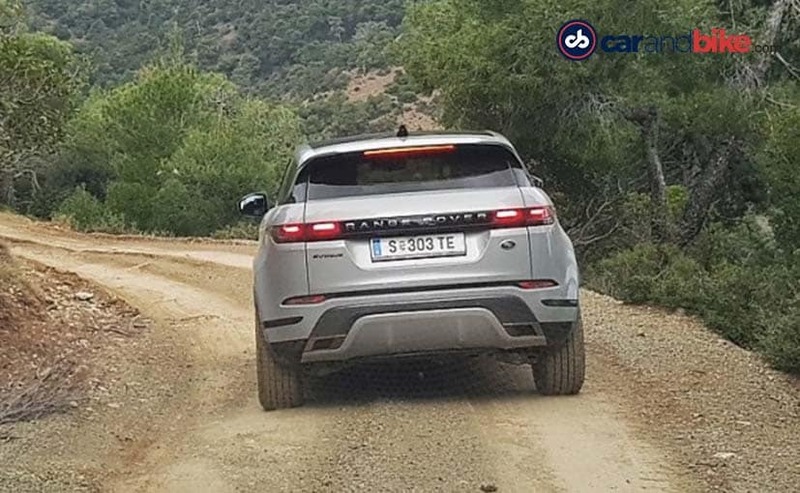 The new Evoque is also tremendously quiet, the seats are very comfortable and there is a great sense of space - considering the size and class this car belongs to. Let us hit the road. Besides excellent sound insulation, we instantly recognised how the car also feels a bit heavier - because it is. JLR engineers have used extra high strength steel rather than the expected use of lots of aluminium. There is a good reason for that, besides cost savings. Aluminium sections are bulkier than steel ones and take extra space from the cabin - so to use aluminium the car would have had to grow bigger - something consumer feedback said was a bad idea. And then the Evoque is also an off-road car, which we cannot say for its direct competitors. So aluminium would have meant using extra enforcements in the structure - again the use of extra high strength steel eliminates that requirement by giving you the stiffness needed to handle extreme usage. But despite this, there is no downside to the car's comfort. The car drives very comfortably and is precise enough. So we will call it rather dynamic, but not sporty. The weight does show up when accelerating the 245 bhp, 2-litre petrol. Things get a tad more responsive with the torque you get from the 2 litre diesel. On paper they promise 1-100 kmph in 7 or 7.2 seconds respectively. But in terms of refinement, both engines are amongst the best in class. And yes that bodes well for the high luxury image of the Range Rover family. The car's 48-volt electrical infrastructure offers you mild hybrid technology that shuts off the engine at speeds lower than 17 kmph and recuperates the energy too. On our test the petrol gave us 7.4 kmpl, and the diesel gave us 9.6 kmpl. 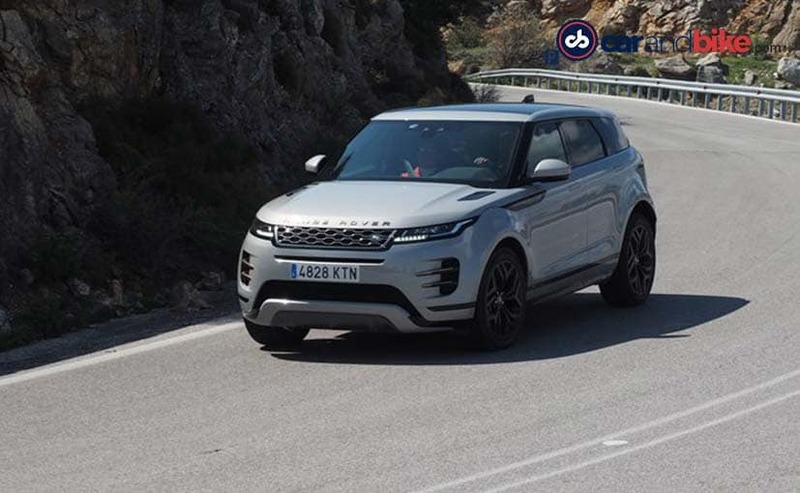 But it has to be pointed out that the relatively low figures are also the result of a very challenging test route, which included high-speed highways, light and heavy off-road trails in the Greek mountains and even some river crossings. But all of this helped the Evoque show of its very capable off road skills. We believe real world figures will easily give you at least 2-4 kmpl higher fuel efficiency. There is also a three cylinder plug-in hybrid coming at the end of the year - which would perform even better - but no guarantees on whether India will get to see that variant! The car's ground clearance is 210 mm - one of the highest in class; while approach and departure angles are 25 degrees in the front and 30.6 degrees at the rear. The four-wheel drive is standard - but for some basic entry variants - which again we do not expect to see in India. 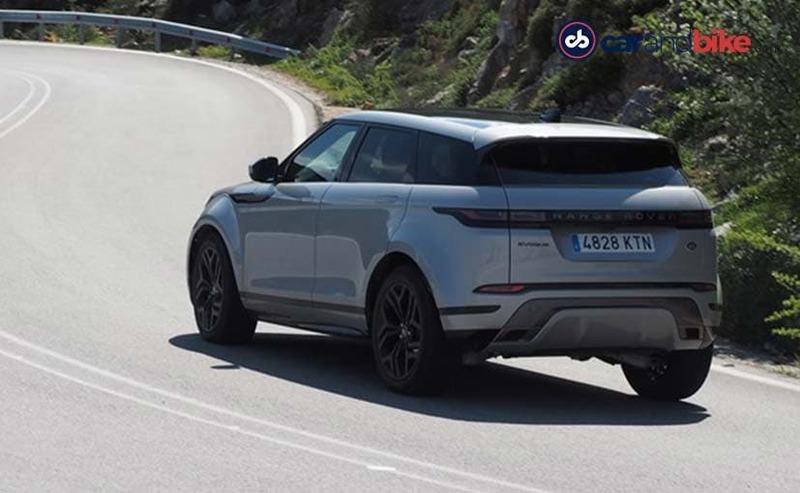 The Evoque brings the second-generation Active Driveline with Driveline Disconnect to enhance efficiency. Terrain Response 2 automatically detects the surface being driven on and adjusts the set-up accordingly. 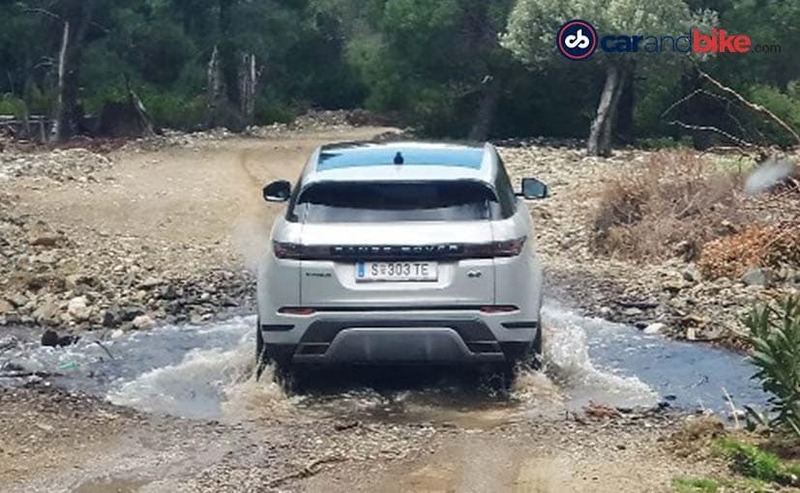 The Evoque can now wade through water up to 600 mm (100 mm more than it could previously), and offers the world first feature - Ground View Camera - that projects the view of the ground right ahead of you by almost giving you a sense of a transparent hood. There's also an intelligent hill-climbing and descending assistant. So the Evoque is a comprehensive and well thought out model. It will arrive in India in the second half of the year like we told you. Expect the petrol and diesel - as well as a local assembly plan from word go. The Evoque has picked up some steam in the Indian market off late, as a credible rival to the smaller SUVs from the Germans. Expect the new Evoque to still get a lot of attention, primarily for retaining its compact size - something that is gaining ground as a requirement in India - especially as more women are now buying premium cars, and also the fact that more premium car buyers are choosing to drive themselves.